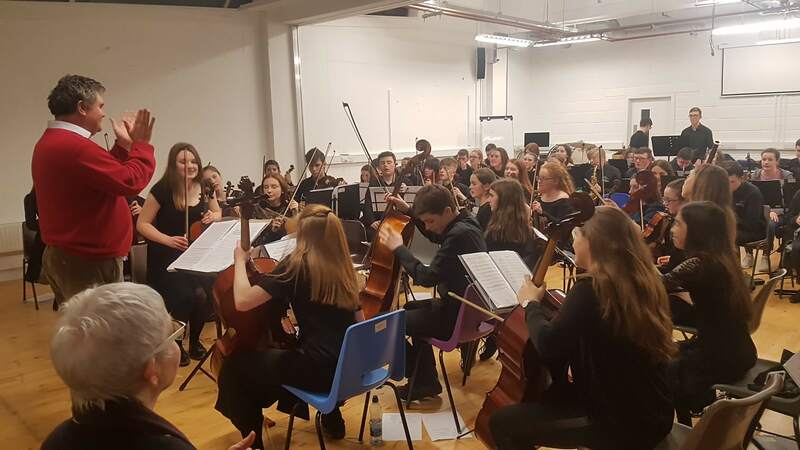 The Donegal Youth Orchestra have been chosen to close the evening concert of the Festival of Youth Orchestras in the National Concert Hall on Saturday. More than seventy young musicians from right across the county will be on stage in front of conductor Vincent Kennedy and a packed NCH. The orchestra will play six pieces, including five from the suite ‘Irishmen and Irishwomen’ composed by Vincent Kennedy to mark the centenary of the Easter Rising in 2016. Their performance will open with ‘The Gael’ from the film score for ‘Last of the Mohicans’. Vincent Kennedy said: “I am so looking forward to the performance and leading this magnificent group of young people from Donegal. They are such wonderful ambassadors for the county and they perform at the highest level. I know that they’ll do themselves and Donegal proud. “It is a great honour for the orchestra to be chosen to close the Festival which is the showcase event for youth orchestras in Ireland in 2018. It is also a recognition of just how highly they are thought of nationally. The DYO members will travel to Dublin on Saturday morning on buses from Letterkenny and Donegal Town. With them will be Mary Armitage from Creeslough, who has worked with the orchestra over many years. 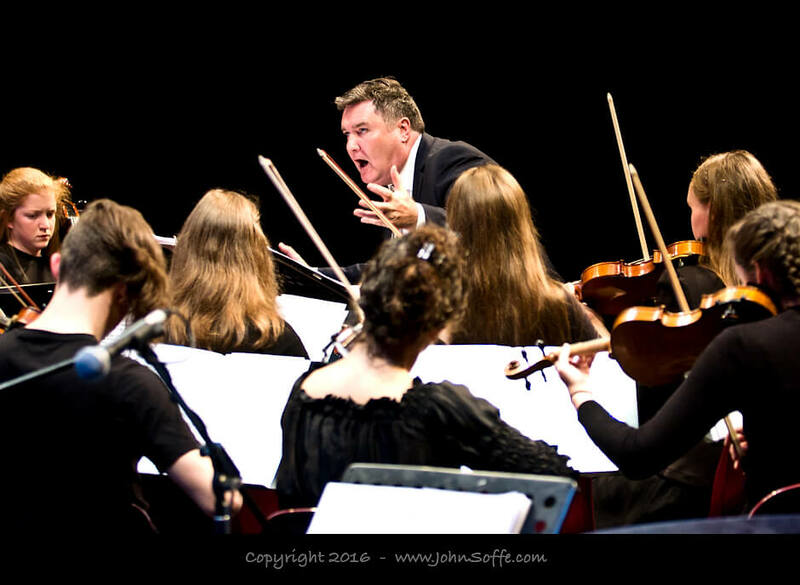 The DYO will have their final rehearsal with Vincent Kennedy in St Mary’s Boys’ School in Rathfarnham before heading to the NCH for a soundcheck at 6pm. The concert starts at 8pm with Musica Fusion Orchestra from Cork. Also on the programme are the Young European Strings Chamber Orchestra, Dublin, and the Laois School of Music Orchestra, who visited Donegal last year. DYO members will stay in Dublin overnight and travel back on Sunday. The Donegal Youth Orchestra is one of the 11 performing groups of the Donegal Music Education Partnership, based at the Regional Cultural Centre in Letterkenny. 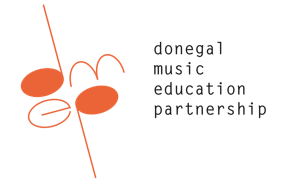 The DMEP is part of the Donegal Education and Training Board and is funded by the Department of Education and Skills. The chief executive of Donegal ETB Anne McHugh will be at the NCH, along with many parents of orchestra members. The orchestra has been receiving messages of support this week from political and community representatives, including the Mayor of Donegal Councillor Gerry McMonagle.